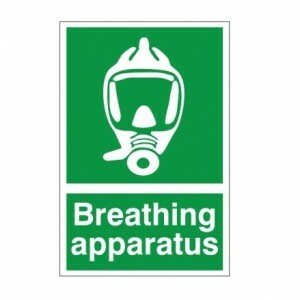 Breathing Apparatus - Health and Safety Sign (FA.15) - Truly high quality signs for minimal prices from Safety Services Direct! 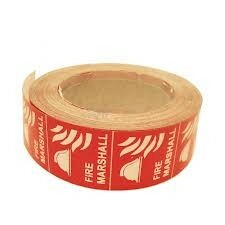 Just £1.95! 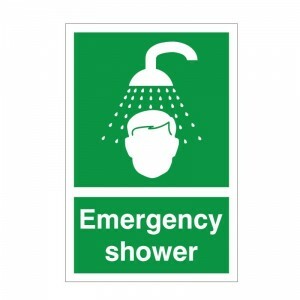 Emergency Shower - Health and Safety Sign (FA.05) - Amazing high quality signs from Safety Services Direct! Emergency Stop (Red) - Health and Safety Sign (FA.21) - Superior quality signs suitable for any workplace, just £1.95! 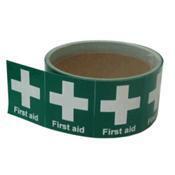 From Safety Services Direct! 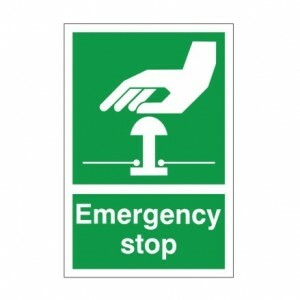 Emergency Stop - Health and Safety Sign (FA.18) - Amazing value for money first aid signs for minuscule prices from Safety Services Direct! Order yours NOW! 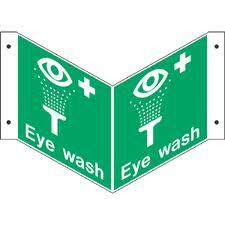 Eye Wash - Projecting Health and Safety Sign (PRO.34) - We stock a HUGE variety of health and safety signs suitable for any business. Just £3.47! 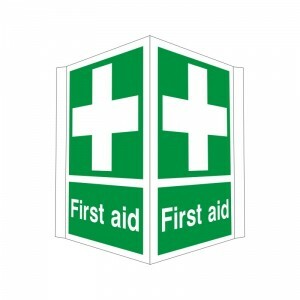 First Aid - Projecting Health and Safety Sign (PRO.31) - Unmissable discounted prices for one of the best online health and safety sign ranges, by Safety Services Direct! 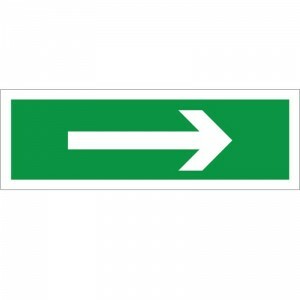 Right Arrow - Instruction Health and Safety Sign (FA.20) - High quality clear signs at amazing cost prices from Safety Services Direct! 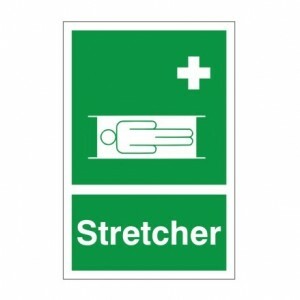 Stretcher - Health and Safety Sign (FA.14) - High quality, long lasting health and safety signs from Safety Services Direct for just £1.95! 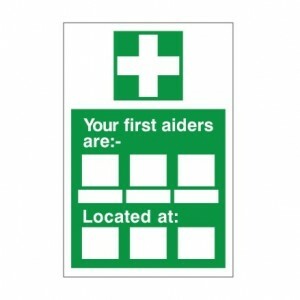 Your First Aiders Are - Health and Safety Sign (FA.17) - Long lasting, great quality first aid signs for budget prices! Just £1.95! 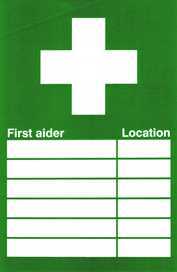 Please find below a selection of our best selling and most popular First Aid Health and Safety Signs. Safety Services Direct Ltd can supply you with all of your health and safety signage requirements, so please contact us if you have a requirement for a specific health and safety sign.